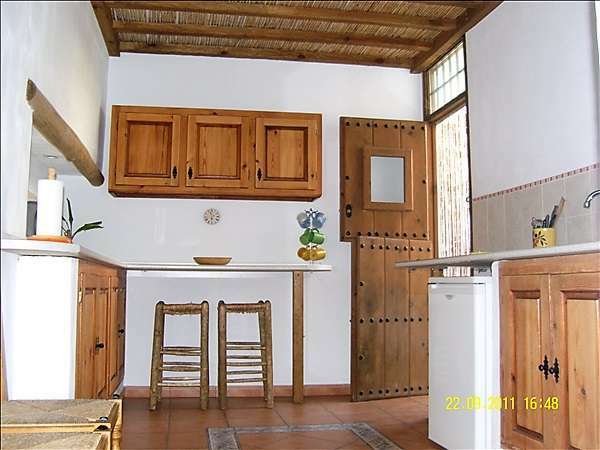 On offer is a fantastic investment opportunity with 4 properties in 1, located in the whitewashed village of Ugijar, part of Las Alpujarras, a natural and historical region in Andalucia, on the south slopes of the Sierra Nevada. 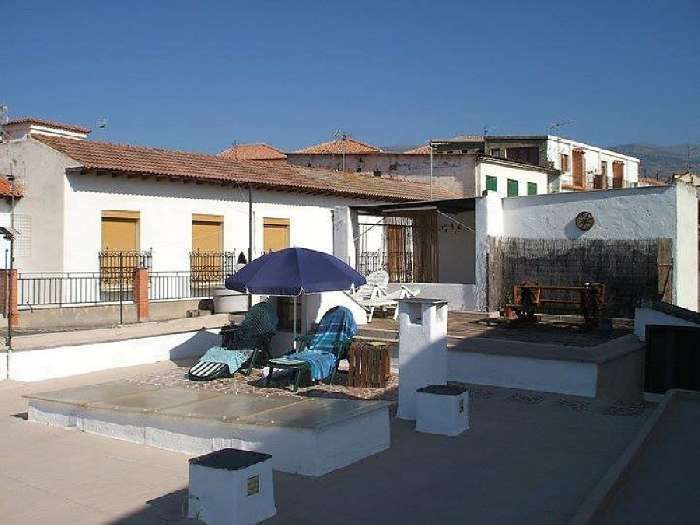 Ugijar is a charming Spanish village in a rural tourist area that caters for holidaymakers and the apartments currently have very good income as holiday rentals. 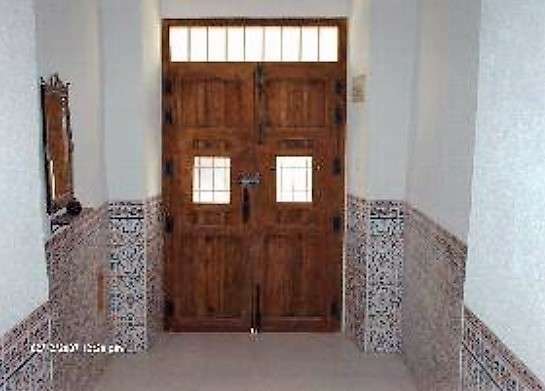 This exclusive property for sale in the Andalucian region comprises 3 luxury apartments and commercial premises with a long-term tenant. It was converted from a large village house and has been totally rewired and refurbished to a high standard with new floors, double glazed window and doors, new kitchens and bathrooms and a new boiler. The property has 450 sq m of living space and has a large reception hallway that leads to the ground floor apartment and shop premises. Each apartment has a fully fitted kitchen with halogen hobs, bathrooms, boilers and phone line. The shop is beside the main front doors and has a long-term tenant with an insurance office. The tenant can stay to maintain the income or the shop can be made available if required. 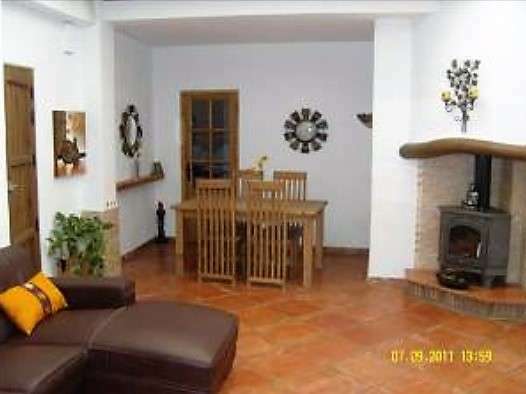 The ground floor apartment has an open plan living area with a log burning stove and beautiful rustic, terracotta stone floor tiles. 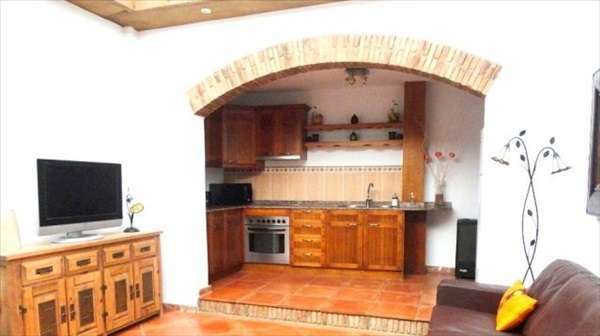 It has a raised fully fitted kitchen with rustic arch and high and low level units with marble worktops. 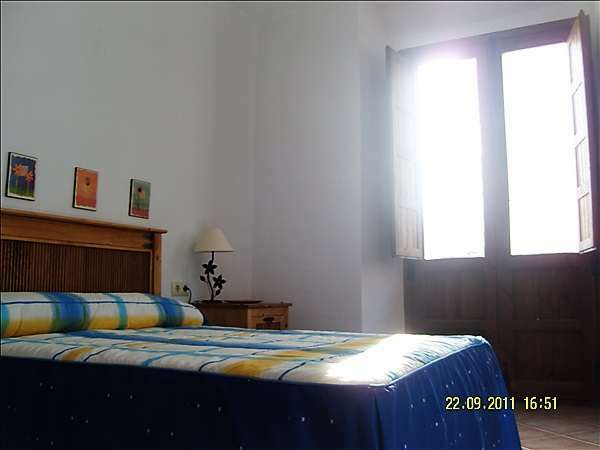 There are 2 en-suite bedrooms, one with a walk-in wardrobe/dressing room. A large cellar leads off the kitchen and can be used as a further living area or a third bedroom. The bedrooms look out to the back of the property where there is an outside utility room and workshop with washing machine. 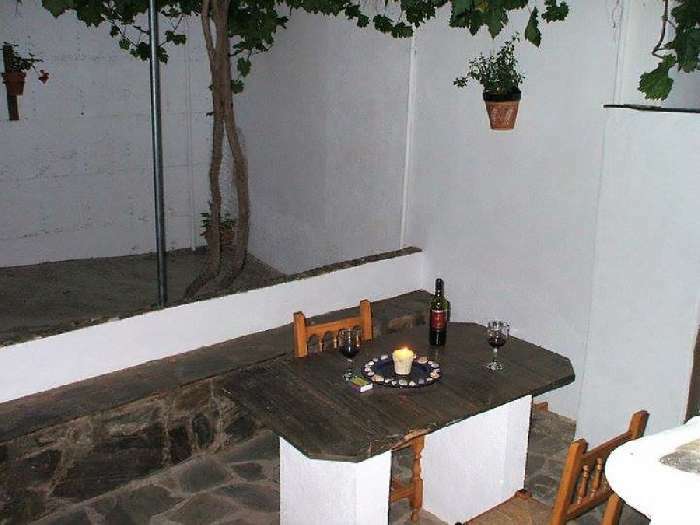 There is a second outdoor room and a gate leading to a patio with vines and seating area. This is the perfect apartment for an owner to take up permanent residency. 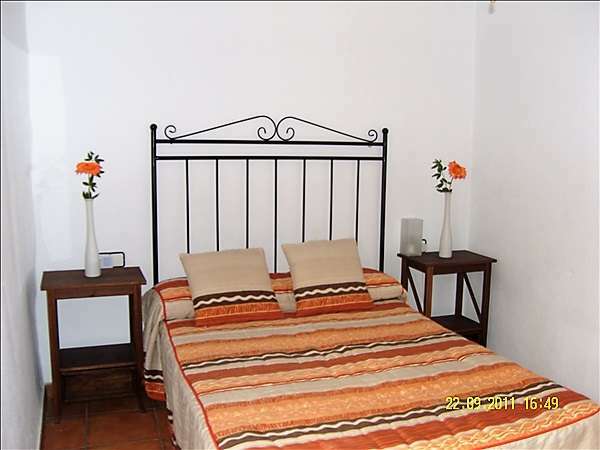 Stairs lead up to the first floor where there are 2 apartments that have been successfully rented to holidaymakers. 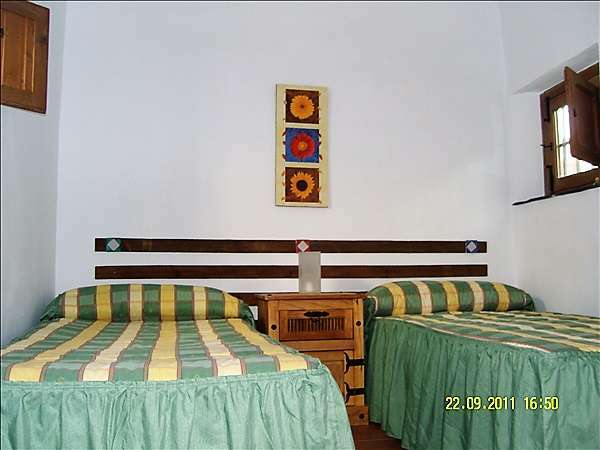 One is a luxury 3 bedroom property that will sleep 6 people comfortably. 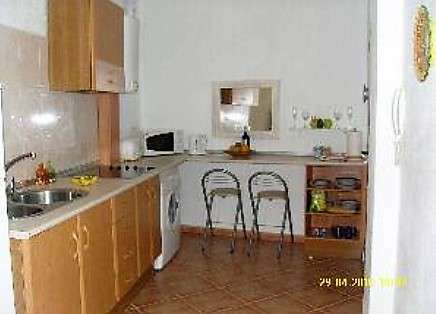 It has a very spacious lounge, kitchen and family bathroom with twin sinks. This apartment has lots of storage and wardrobe space. 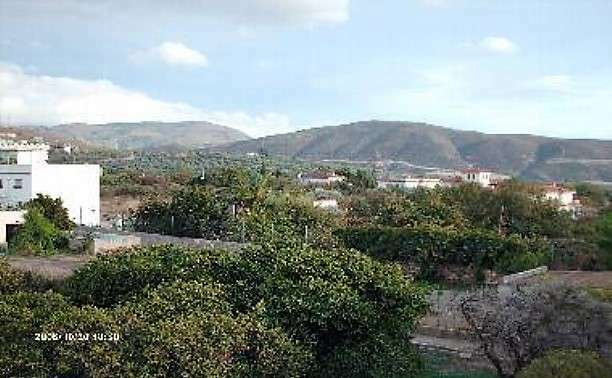 This 3 bed apartment has access to a lovely terrace with seating area under shady vines and there are stairs to the huge roof terrace with excellent mountain views, the perfect place for relaxing, sunbathing or al fresco dining. 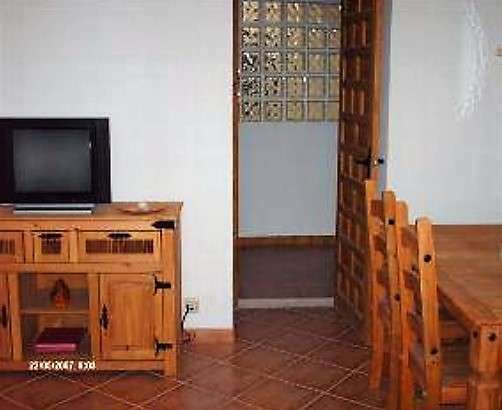 Also on the first floor is a smaller apartment that looks out to the front of the property. 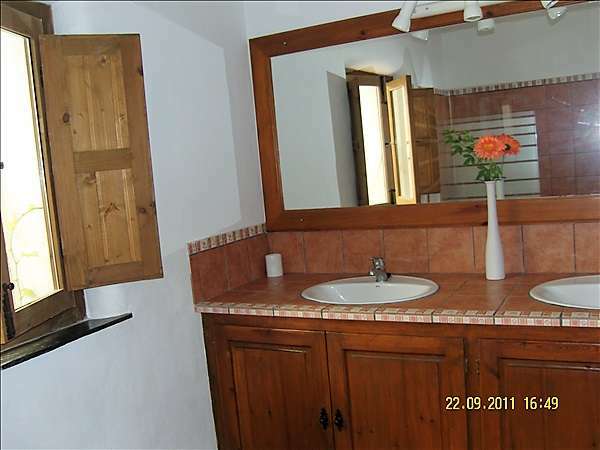 It has a hallway leading to a lounge, kitchen, 1 bedroom and a bathroom with shower. The apartment features patio doors from the lounge and the bedroom to Juliet balconies. The apartments have been beautifully refurbished and there is no work to be done before moving in. 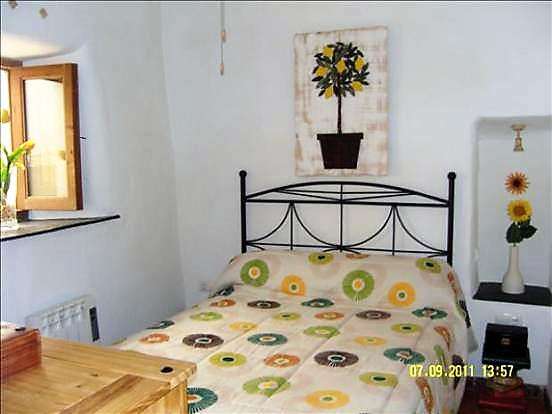 An income of 900 GBP per week is easily achievable if all 4 units are rented out. Ugijar is a fabulous place to live or holiday with good schools, a medical centre, chemist, various shops and of course bars and restaurants. The local community is very friendly and all bars serve free tapas. 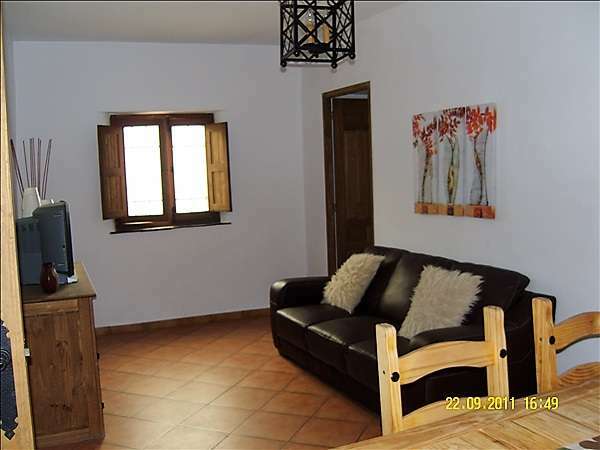 This fantastic house is 30 mins from the nearest beach and the ski resort and is an excellent base for walking and cycling holidays. 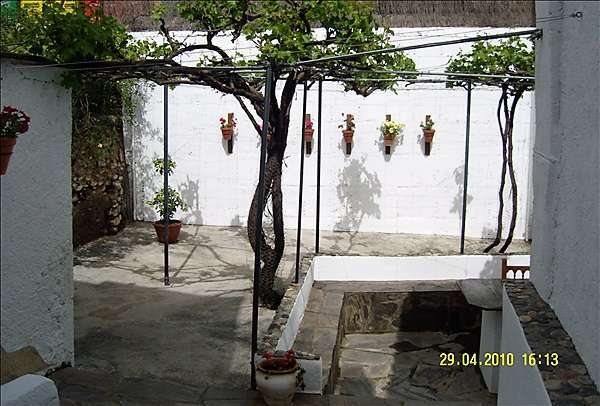 It is the perfect place to relax and take in the traditional unspoiled Spanish villages in Las Alpujarras area. 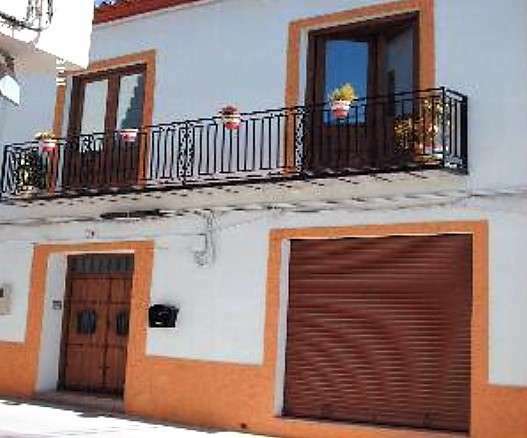 A charming village where you can buy 3 apartments with commercial premises in Spain and enjoy great returns from holiday rentals! !